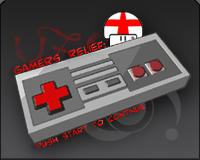 I’m not sure how this works….but it seems a site has been created for gamers to donate money towards Katrina victims, called Gamers Relief. I think it’s sweet that gamers are showing a united front and I think this has to be one of the first times I’ve seen an organisation that unites gamers. 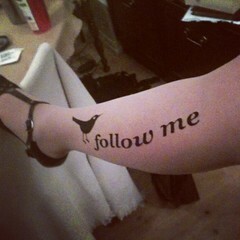 It’s interesting and putting all emotions aside, I wonder if this is going to be a trend from now on. Will we soon see Gamers Against Censorship or how about a Gamers scholarship program? I, honestly don’t know everything, so if such a thing already exists, please excuse me. I can’t wait to see what happens next. I applaud all this involvement and I’m hoping to see great things evolve from this. I can’t wait to see how much money they all manage to raise.